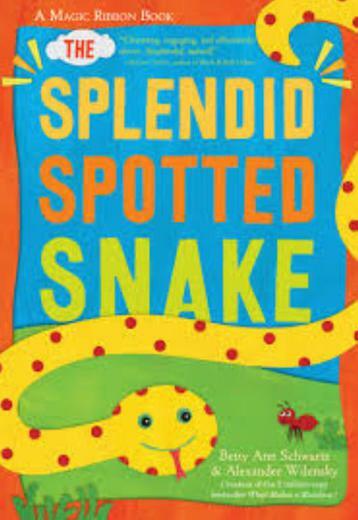 This week in Nursery we will be introducing the children to snakes through a fact and a fiction book. We are very excited to start our new Context for Learning this week. Last week the children were introduced to our new Context for Learning "Why don't snakes have legs?" and shared their existing knowledge about snakes, dinosaurs and crocodiles with each other. The children also helped to set up a role play pet shop within the classroom, which will be developed over the coming weeks. 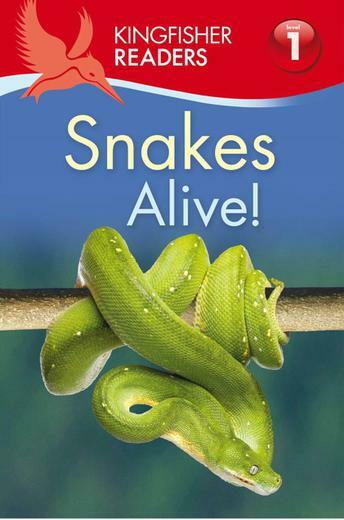 This week the children will start the week by exploring non fiction books about Snakes in their library session. Back in the classroom the children will have the opportunity to take part in a variety of activities and experiences all with a focus on snakes. Our Maths focus this week will be ordering numbers correctly to create a number snake. We will also be exploring the language of measure and the children will be challenged to order a set of snakes according to length. In the creative area the children will identify patterns in nature and will attempt to create their own painted snake repeating pattern. There will be plenty of activities within the continuous and enhanced provision in the classroom as well. In our role play area the children will be able to play in the Pet Shop and then take their new pets to our Pet Cafe! In our messy play the children will be able to explore spagetti snakes and there will be opportunities for the children to play Snakes and Ladders with their friends. This week, we are looking forward to welcoming all of our new Nursery children. If your child is starting with us this week, then please remember that on their first day, they will need to arrive at school through the front entrance. We are also also excited to inform you that as part of this Context for Leaning, a reptile handling experience has been booked for the children. Zoolab will be coming to school on Monday 22nd January. This is a fantastic oppportunity for the children to learn many facts about a range of reptiles while also having the opportunity to handle the reptiles. This will be during our normal Nursery session.